Obviously desserts are a highlight so we&apos;ve rounded up 23 awesome Thanksgiving desserts from Pinterest so you don&apos;t have to. We&apos;ve done the work, now you can do the cooking. And enjoying! 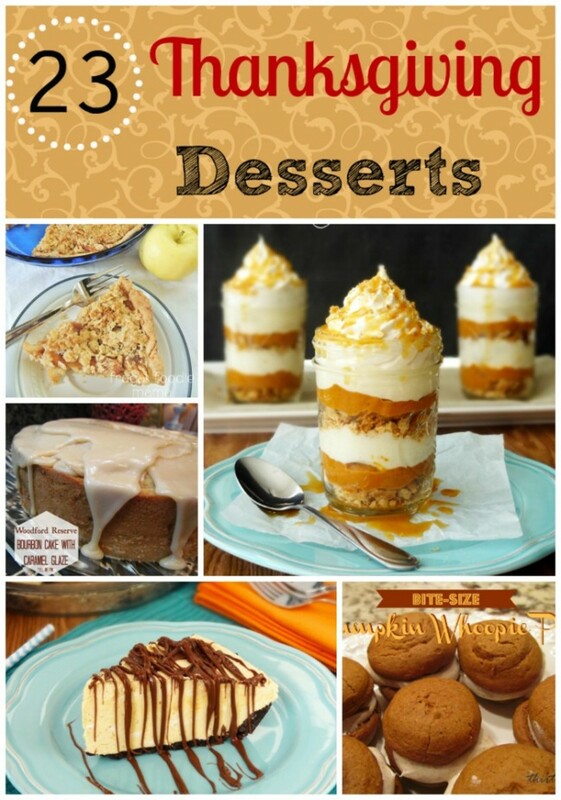 Do you have a favorite Thanksgiving dessert?